I love turtles and not just like that kid that is featured in a YouTube video and was so nervous he just said he loved turtles. I really do and we plan to get a turtle for our boys soon. 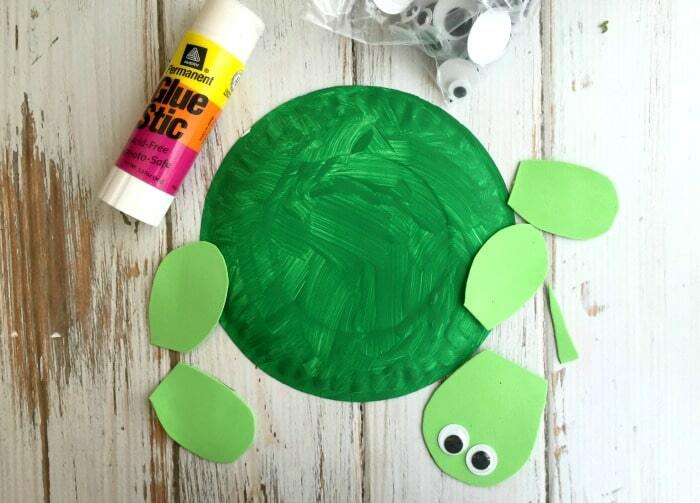 In the meantime, we had fun crafting up this DIY Turtle Paper Plate. 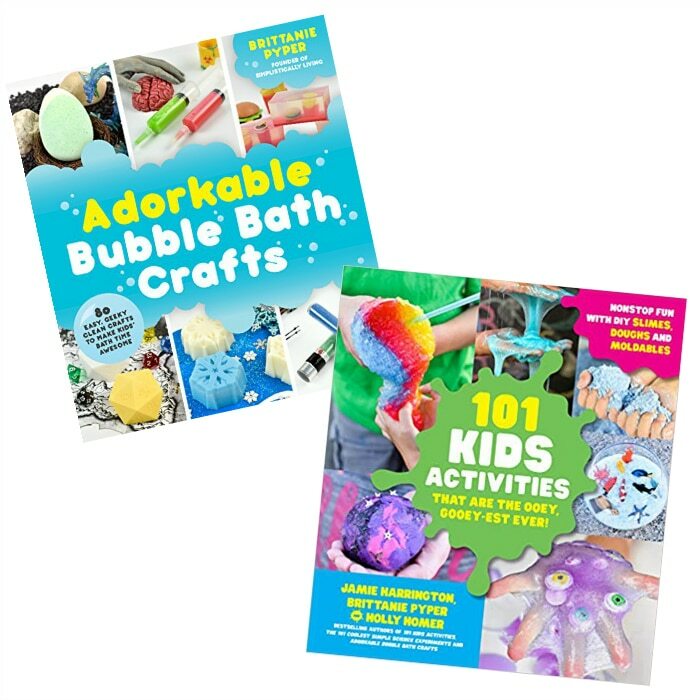 It’s a fun craft that kids can help with and perfect for a rainy day! 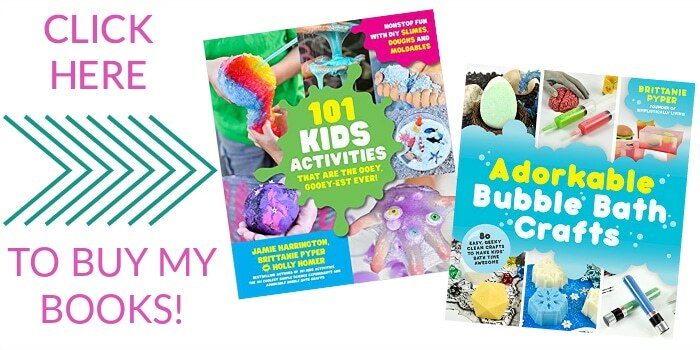 Start by painting the paper plate green using a paint sponge. Let dry a few hours. To speed the drying process up, use a hair dryer on low heat for a few minutes. Just make sure you don’t get too close or it may wilt the paper plate. Once the plate has dried, cut out (4) feet, (1) head and a small triangle tail for the turtle (as shown in the photo). Now, use the glue stick to affix the head, feet and tail to the paper plate. Make sure the plate is completely dry before doing this step! Now it’s time to give the turtle (2) eyes and voila! 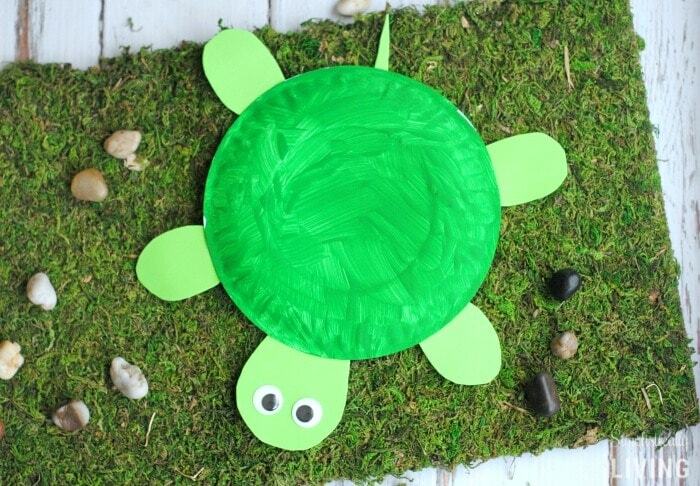 A cute and easy turtle for the kids!